I’ve got another new track from Irish band Moscow Metro, to accompany the single “Late Night Radio” that I posted last week. 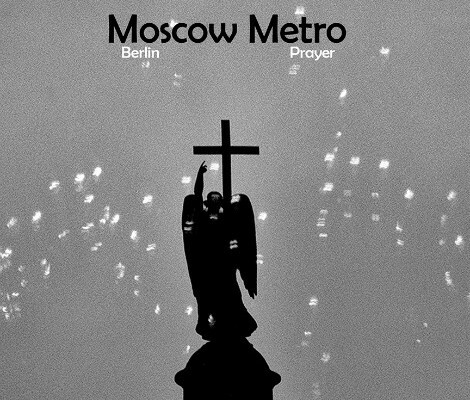 “Berlin Prayer” came together around the first night of the bands’ German tour, inspired by the street art and graffiti colouring Berlin’s buildings. It was something the band have never seen before and they talked about what words might mean.